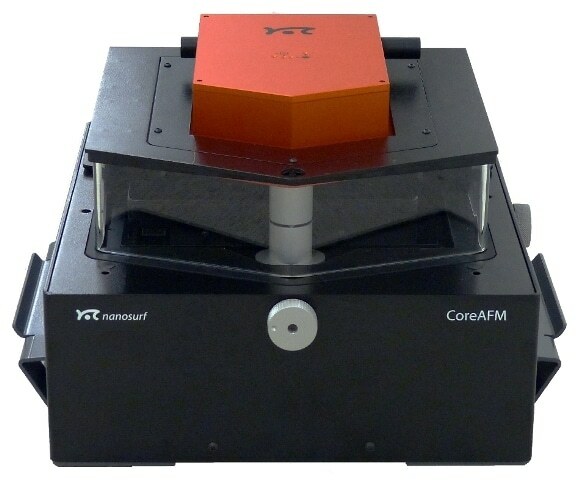 Nanosurf’s CoreAFM is a compact, cost-effective research AFM that offers a combination of functionality and simplicity by integrating the key components of AFM to realize versatility and user-friendliness. 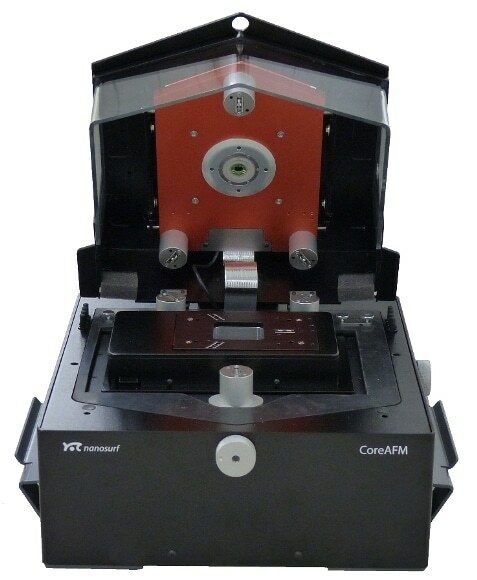 The CoreAFM is a fusion of an advanced flexure-guided scanner, XYZ sample stage, camera, a fully digital 32-bit controller, and acoustic shielding in a single all-in-one unit. 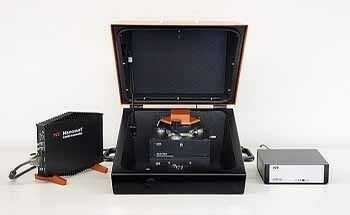 This results in a comprehensive AFM system with an unmatched compact footprint. 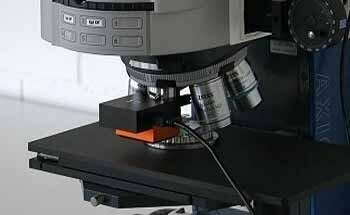 All of the key functions of an advanced AFM are in-built components of the CoreAFM system, so only USB and connecting power are required for a fully operational CoreAFM. 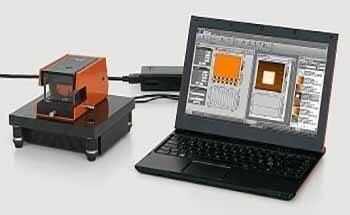 Advanced electronics with 24-bit ADC and DAC enable high-resolution XYZ driving of the 100 × 100 × 12 µm scanner and enables low-noise force detection limited only by the cantilever. There are 32 standard and optional modes with fully compatible add-ons that make the CoreAFM an ideal tool for applications, spanning from materials research to electrochemistry and life science. Starting from the standard CoreAFM system, its functionality can be flawlessly broadened. 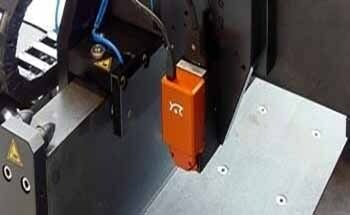 A deeper system integration of the Isostage is seen in the innovative SpikeGuard, which prevents glitches during imaging. Although the Isostage is an active vibration isolation system, glitches can still occur when distortions are drastic. SpikeGuard spots these types of anomalies and rescans the line for images with no distortion. 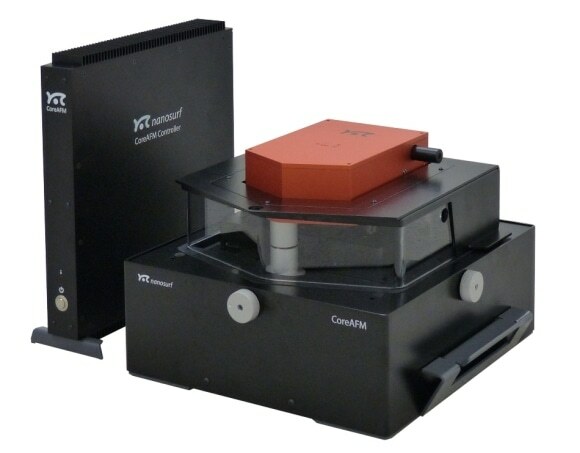 The CoreAFM can perform Static force, Phase imaging, Dynamic force, Lateral force, MFM, Force modulation, Standard spectroscopy and Standard lithography out of the box. 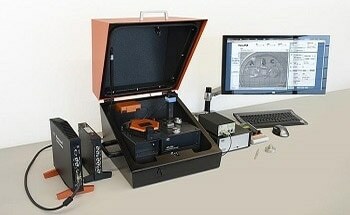 Core AFM mode kits can also be utilized to enhance the measurement experience. The CoreAFM by default come with the dynamic force, static force, and phase imaging mode kits to assist users to get started immediately. Based on the measurement mode, a mode kit may include samples, activation keys, appropriate cantilevers, or a combination of components. 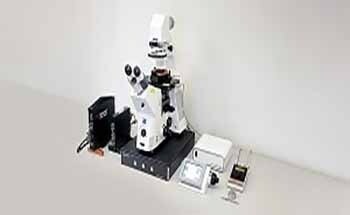 Supplementary standard-level mode kits that can be obtained separately are the standard lithography kit, standard spectroscopy kit, standard liquid kit, standard MFM mode kit, force modulation kit, and lateral force mode kit. 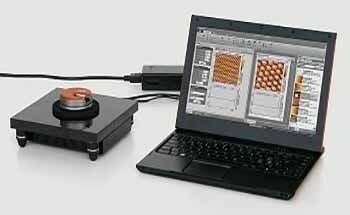 Advanced AFM modes and functionality such as environmental control, sample heating, scripting, and others can effortlessly be added to the CoreAFM. Cables and connectors between the scanner and controller, extra controller casing, camera housing, acoustic shielding, etc. are not required due to the minimalist and integrated design approach of the CoreAFM. This also ensures that every remaining component is important to its function. The CoreAFM and its accessories have been designed as part of a consistent system concept. The result is an integrated, superior-quality, versatile, and high-performance AFM system that offers the leading price-to-performance attribute in the market. 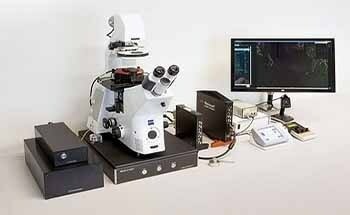 An atomic force microscope that is user-friendly, robust, and easily extendable.